Organ transplants are common surgeries that happen around the world. In the United States, more than 33,000 transplants occurred in 2016, with more than half of these being kidney transplants. 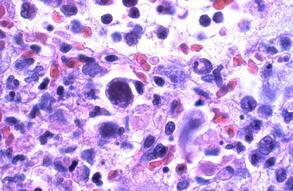 Although the majority of people come out of transplant surgery with no problems, many develop serious infections caused by the common virus cytomegalovirus (CMV)when the immune system rejects the new kidney. The UCLA team will focus their research on the two common types of immune response - innate immune response and adaptive immune response. Using their knowledge of these types of responses, the research team will study the immune systems of transplant patients who both resist CMV and suffer from the infection, and will use this research to create new vaccines to fight CMV. Along with UCLA, researchers from University of California, San Diego and City of Hope will also participate in this study. 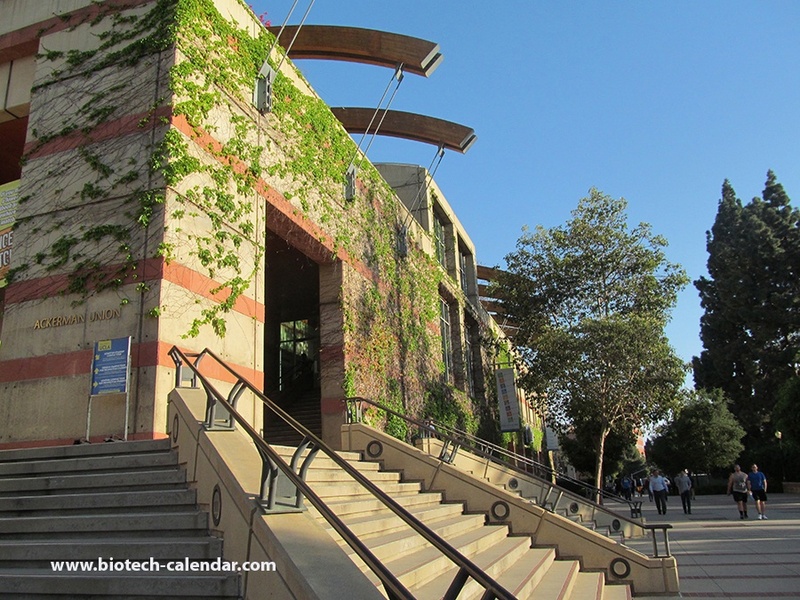 The University of California, Los Angeles is a leading research institution receiving millions of dollars annually to support life science research. In the 2017 fiscal year the university received over $336.5 million in funding from the National Institutes of Health (NIH). This funding is used to benefit numerous research projects as well as establish new research buildings and centers on campus. With all this funding, researchers at the university have the means to purchase many new laboratory products that will benefit their research. 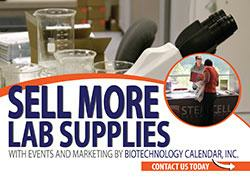 Biotechnology Calendar, Inc. produces an annual Biotechnology Vendor ShowcaseTM event at UCLA that provides the premiere opportunity to market lab supplies to active life science researchers at the university. This annual event brings hundreds of active researchers together with scientific supply companies, so that the researchers can find the best and newest products and technologies available that will further their work. The 40th Semiannual Biotechnology Vendor ShowcaseTM event in Los Angeles will be held on October 26th, 2017. Last year, the two events at UCLA brought together 1,023 attendees from 46 different research buildings and 80 on-campus departments. Of these attendees, 223 were purchasing agents, professors and post docs, and 144 were lab managers.